Come and relax! Our dynamic team looks forward to giving you a personal welcome and our hotel is the perfect base for discovering the wonders that the region of Chambery has to offer. See you soon! 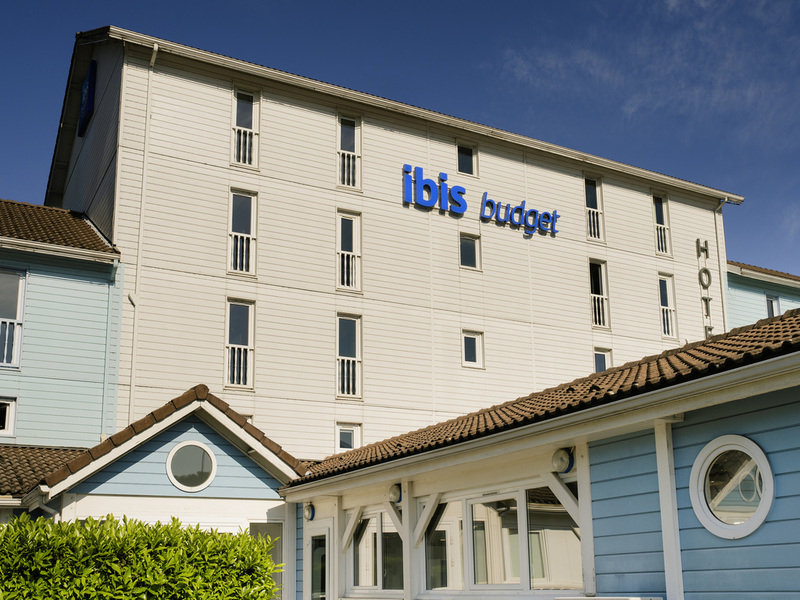 The Chambéry ibis budget (formerly an Etap Hotel) is just 5 mins away from the historic center, the Le Phare concert hall and the Exhibition Park. Several shopping centers and the bus station are nearby. Lake Bourget and Lake Aiguebelette are 6.2 miles (1 0 km) away, while the nearest ski resorts are 45 mins away. The hotel features a 24-hour reception, 61 air-conditioned rooms for 1, 2 or 3 people and free WIFI. An enclosed car park is also available.